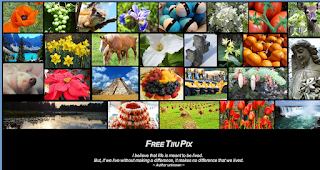 Free Tiiu Pix is an online source for free photographs to use in your presentations. 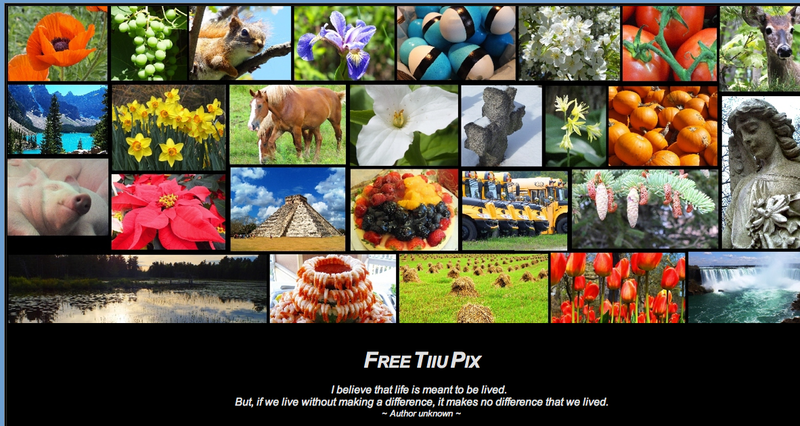 The photographer, a woman named Tiiu, loves taking photographs, and after realizing how difficult it was to access free images online, she decided to create a site that allows users to do just that! You can access her site HERE.